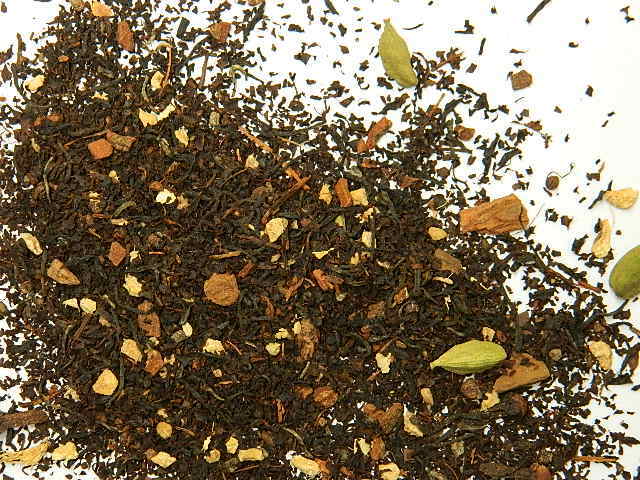 Like chai, but find some blends too strong? 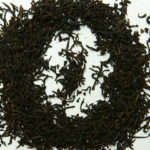 Then this Australian Chai is for you. 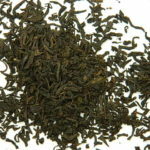 A mid-strength and low-caffeine alternative to Indian Chai. 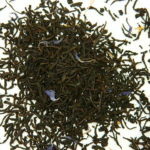 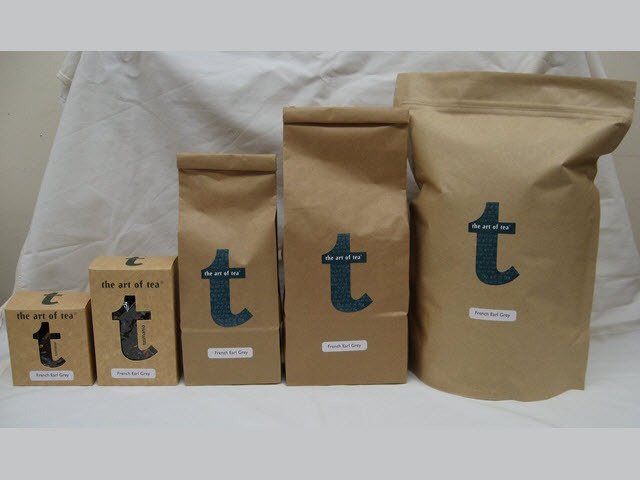 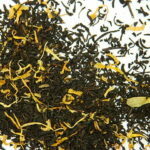 A perfect blend of Australian and Indian black teas and our signature chai spice mix. Ingredients: Black tea (Australia and India), cinnamon, cardamom, clove, ginger, nutmeg and star anise.